GENEVA, SWITZERLAND – The Vinea Association, based in Sierre, canton Valais, has a new logo as part of its new graphics charter, unveiled Thursday. As with most such communications facelifts, the real story is the shift in its work. In this case, the change is more a recognition of the group’s evolving role in a changing Swiss wines landscape, with a clear emphasis on its national role. Vinea has been celebrating its 20th birthday, an anniversary that marks the start of thinking among Swiss wine producers that they needed to move beyond their cantonal borders. The association, many of whose members are wine producers, was created in 1994 to host what it called a Wine Meetup the first weekend of September. Twenty grower-producers set up stands in the centre of the town of Sierre but given the local or cantonal nature of most Swiss wine marketing efforts at the time, it was perceived by many consumers and wineries in other areas to be a Valais event. The association quickly opened up to producers from other cantons, however. Over the years the outdoor Vinea Swiss wines fair held the first weekend of September has grown to include 150 wineries and several regional organizations, with guest wine regions from other parts of the world. Last year, a stronger emphasis on wine and food pairings became part of the fair, with special tents for this. 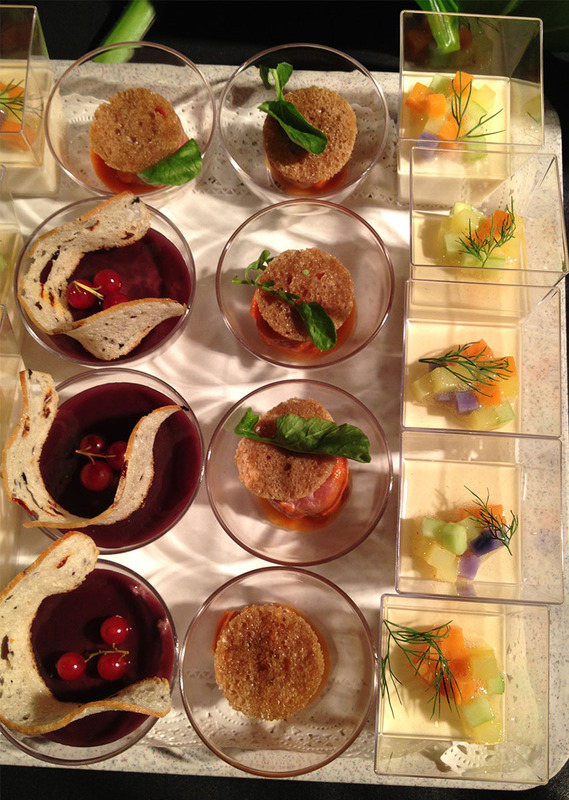 Chefs from Zermatt hotels took part in the Vinea fair in 2013, providing some beautiful pairings for wines. Meanwhile, Vinea developed a sophisticated computerized notation system for international wine competitions and this has increasingly become a focus of its work, with 10,000 wines judged in 2013 at three competitions. It began with the Mondial des Pinots Noir, which evolved into the broader Mondial des Pinots. The Grand Prix du Vin Suisse was added and it has become the national wine competition. More recently the Mondial des Merlots joined the group; it is rapidly growing, with a 35 percent increase in the number of wines submitted this year (430), the fourth year of the competition in Vinea’s hands. The judging for the latter takes place this weekend in Sierre, with prizes awarded 20 May in Zurich. The new logo’s unveiling is being used to highlight another change, one that Swiss producers will be happy to see: a “Swiss winery of the year” award will replace the previous “Swiss winemaker of the year” award at the Grand Prix du Vin Suisse. The award is given to the winery with the best overall result in the national competition: the criteria for awarding the coveted prize was modified to enlarge the group of wineries that qualify after it became apparent that the older rules were unintentionally limiting this to large wineries. The group works closely with Swiss Wine Promotion, Switzerland’s equivalent of a national wine board, but it evolved in the absence of such a group (an earlier equivalent body was declared bankrupt in 2006). 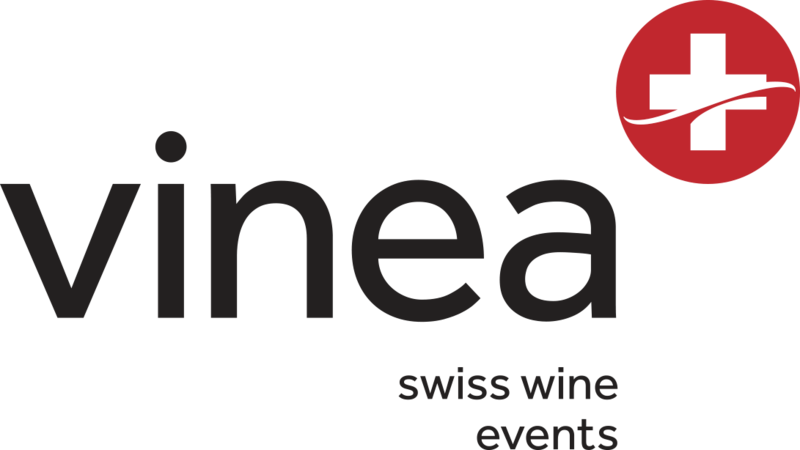 The new statutes and corporate graphic charter make it clearer that part of Vinea’s work remains the promotion of Swiss wines, a national role, largely through events such as the wine week and the wine fair, and through communications tools such as the Vinea Swiss Wines app.